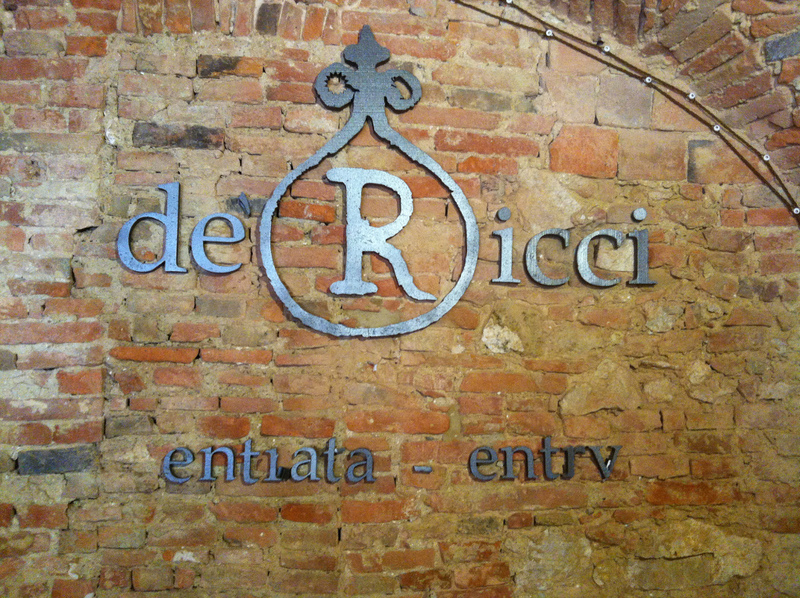 Montepulciano is called ‘the pearl of the Renaissance’. 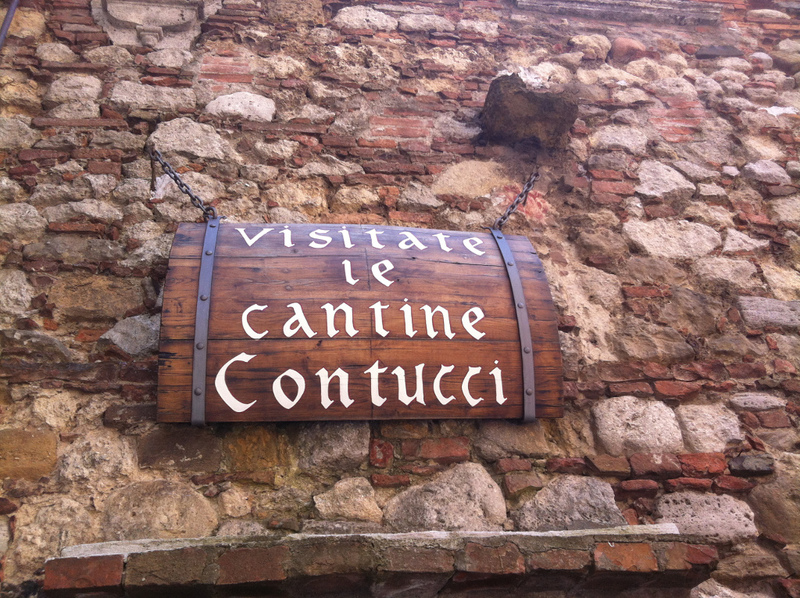 The medieval treasure, home of the Vino Nobile wines and one of the most beautiful hillside towns in Tuscany. 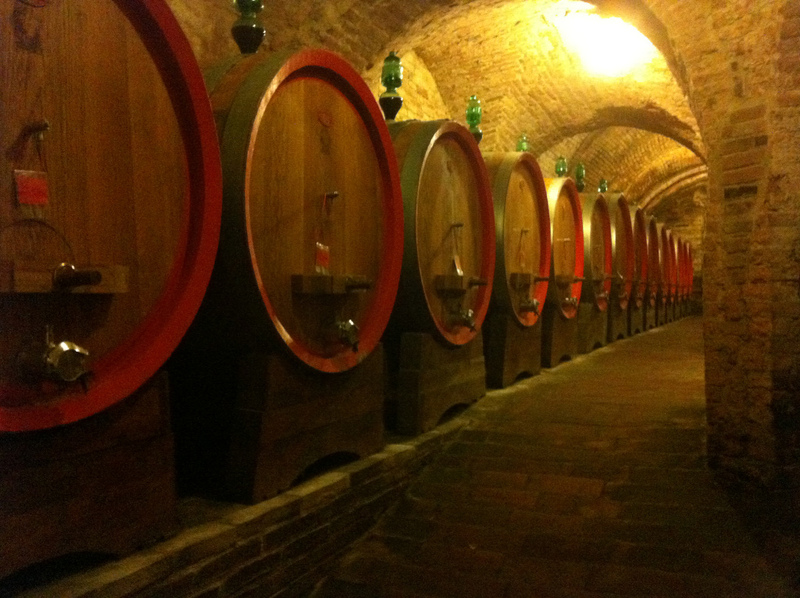 Did you know, that Montepulciano is not stunning only outside, but also inside! There is a whole another world under the town! 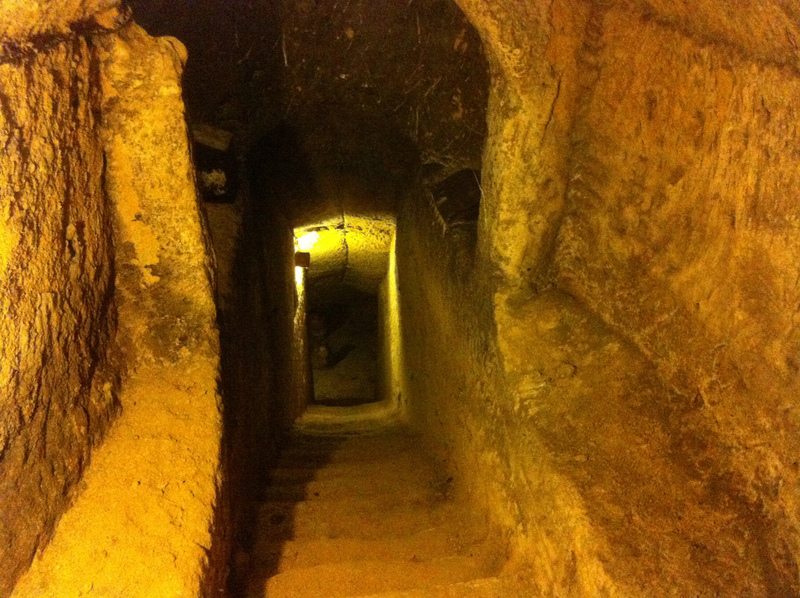 The caves and tunnels under the town used to connect the grand palaces and were surely also perfect escape ways! Today a perfect environment for ageing wine. 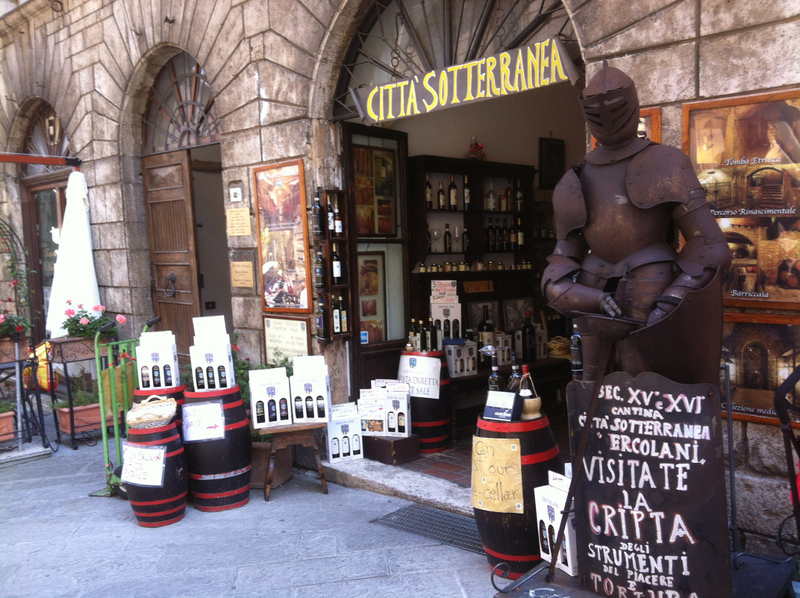 Almost all wine shops in town have their bit of the underground wonders. 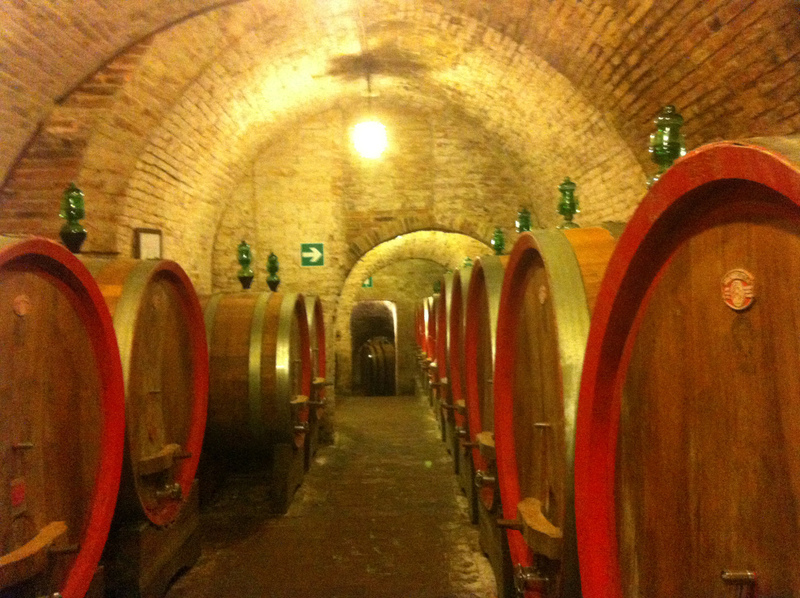 Visit Montepulciano underground wine cellars for free! 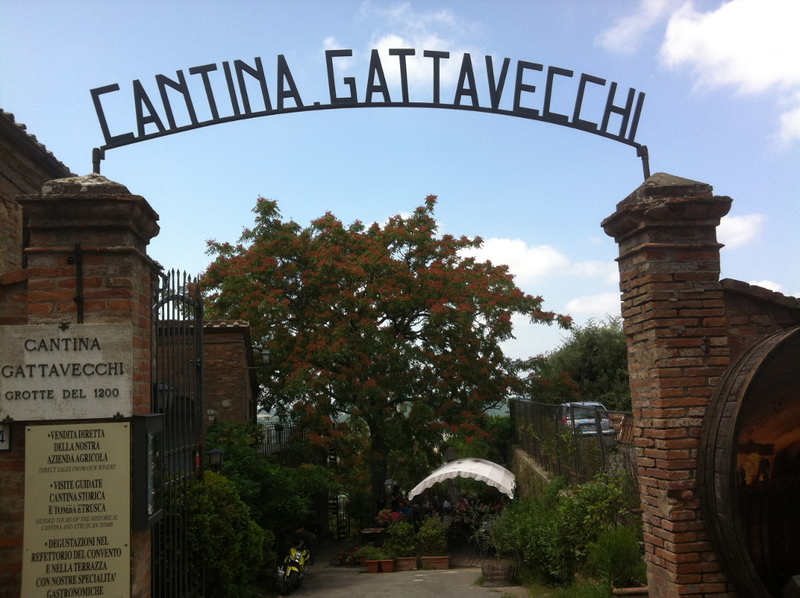 At the end of the tour you will pass by the wine shop, where you can taste and buy the wines. Simple tastings are often free. Wine and food or guided tours are on payment.